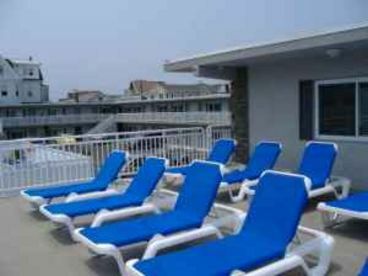 Search 1 Ocean City vacation rental mountain cabins, lakefront homes in Ocean City, Pennsylvania. 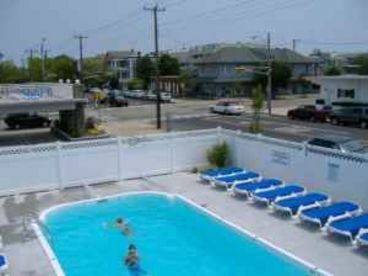 Why pay bundles of moeny to rent a shore house every year. 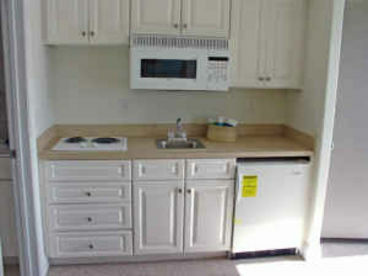 �Condos are more convenient and cost effective. 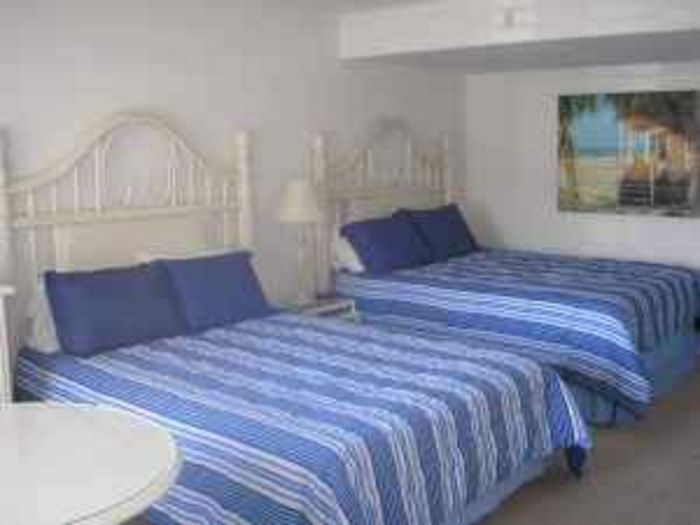 �This condo is practically new and two blocks off the board walk. �It is very clean and has been rated the number 1 destination by Travelocity two years in a row.